Bionics Queensland – who are we? 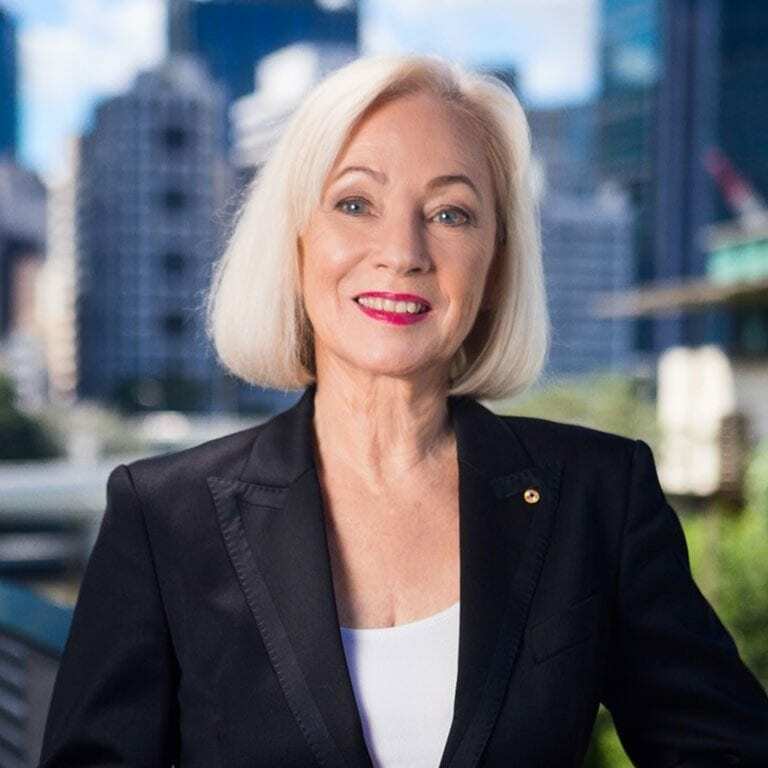 Bionics Queensland is a not-for-profit, health charity founded by Dr Dimity Dornan whose passion to transform the lives of people living with disabilities and disease knows no bounds. Her incredible success with Hear and Say, teaching deaf children to hear and speak with the multi-channel cochlear implant or bionic ear, is now recognised the world over. Bionics Queensland will reach out to understand the health and lifestyle needs of people and families whose world will be transformed by human bionics. We are working with patients (end users of bionics solutions), their clinicians and carers, leading universities (scientists and researchers), international bionics and technology leaders, specialists in 3D printing, biofabrication and manufacture and with the Queensland and Australian governments. Bionics Queensland will actively promote new research collaborations (across disciplines and borders) and a pipeline of discovery, translation and development. It will stimulate bionics start-ups and fast-track commercialisation of bionic solutions. Connect patients and clinicians with inventors and researchers, product developers, manufacturers and investors involving real people with real needs in a Queensland-led journey of discovery and commercialisation. Communicate to raise awareness of Queensland’s bionics ‘stargates’, key areas that will have the highest impact on human lives. We will also advocate at all levels of Government for policies and regulation that help to fast track human bionic solutions. Collaborate to build a Queensland Bionics Innovation Centre at Herston and a Human Bionics Living Laboratory, an accelerated discovery and commercialisation platform that leverages exponential technologies e.g. artificial intelligence, blockchain, machine learning and the Herston Biofabrication Institute’s world class 3D printing, biofabrication and advanced manufacturing expertise. Create new interfaces to help fast track commercialisation – linking researchers with investors, government funding schemes and philanthropists provider faster and easier access to human bionics solutions.